Distillation is the process of separating the component substances from a liquid mixture with evaporation and condensation. 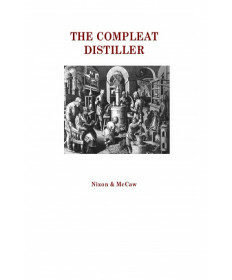 Distillation is meant to result in either complete separation of components resulting in a pure liquid makeup, or a partial separation that results in increased concentration of the selected components. Note: It is currently illegal to distill alcohol in the USA, Canada and Australia. 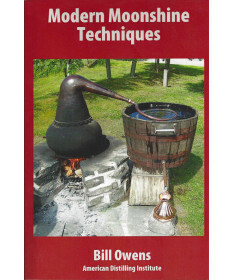 It is currently legal to distill alcohol in New Zealand. It is legal to purchase a distillation unit for distilling water and essential oils. 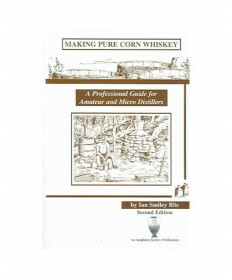 For more info on home distilling, click HERE .  Grape and Granary offers everything that you need for your distillation process right here. 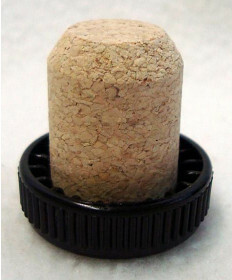 From proof hydrometers to informational books, carbon refills to distiller’s malts, you’re sure to find what you need. 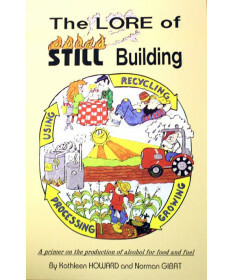 Contact Us if you have any questions about distillation.